Nicely treed, corner lot, .54 acres, 3 Bedroom septic installed, nice views, homes only area -- what else could you ask for? 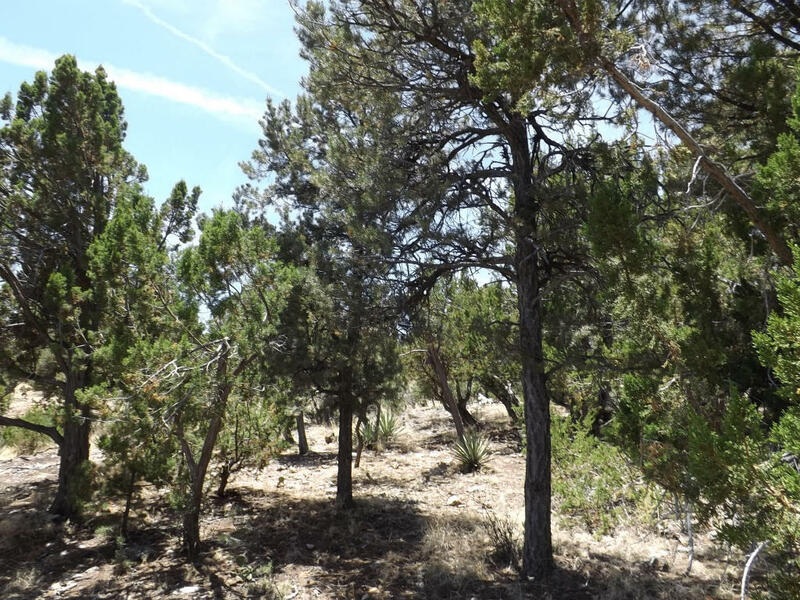 In High Country Pines which is a coveted homes only area in the Rim Community of Heber/Overgaard. Underground utilities, water to the lot and county maintained paved roads for easy four season access. Very reasonably priced!